FPVNation Cup 2nd Stage: NEW DATE AND LOCATION! 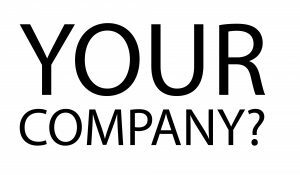 We are hapy to announce that we found a ew date and location for the second stage of our FPVNation Cup! 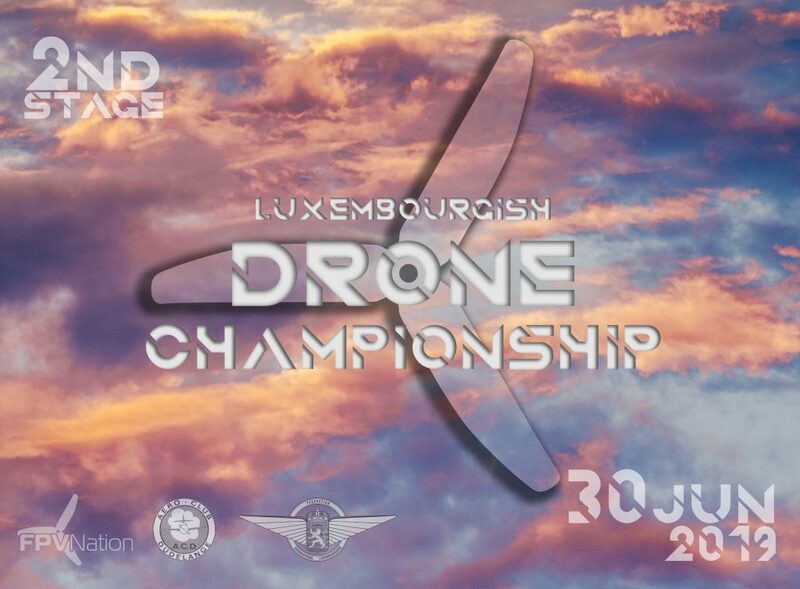 It will now be held on the 30th of June, on the Airfield of the Aéro-Club Dudelange! Huge thanks to them! Previous Post FPVNation Cup 2nd Stage – RESCHEDULED!! Next Post FPVNation Cup 1st stage: rescheduled!